Despite being somewhat overly simplistic, I really like the Windows Photo Viewer. When it was first introduced with Windows 8, it was the one app which forced me to uninstall the (now obsolete) Google Picasa. It’s viewer was amazing with transparent background and a simple toolbar for manually editing the image files. It was, of course, all show and no substance for me because while I did use Picasa for over 3 years regularly, I never did once edit a file in it. So, all the features of Picasa were becoming somewhat ‘bloat’ to me. This is when Windows 8 introduced its own default, gallery ‘sort-of’ app. I immediately switched to this app and then never looked back. Sadly with Windows 10, the Photo Viewer is absent and instead, I only see the ‘Photos’ which is a metro app. Fortunately, the Windows Photo Viewer is not something that has been entirely removed from Windows 10. Instead, it is hidden with the help of a registry tweak from MS. And the good thing is that we can enable it manually. 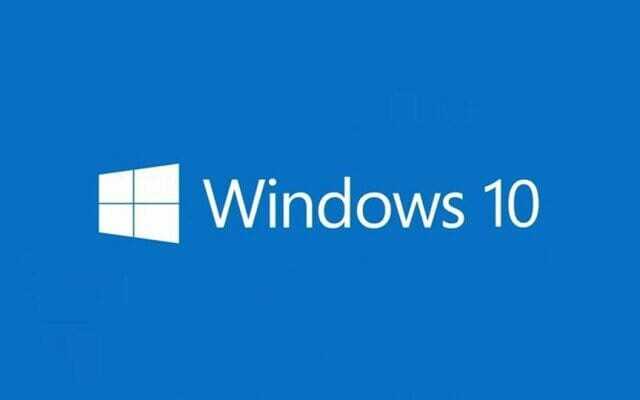 It is a bit frustrating that we as the users have to make manual changes for making the OS usable but with this OS, that’s how MS rolls. In this post, I’ll be discussing the step by step method for restoring the Photo Viewer in Windows 10. There are two options for you to enable the Photo Viewer on your PC. The first one is to enable it for the current user account, and the other one is to enable it for all the accounts on your PC. If you are confused between the two, just enable it for your current account and everything will be fine. Go to Settings app > System. In the System menu, click on Default Apps. Click on the Photo viewer selector to show the list of all the apps available. As you can see in the image below, the Photo Viewer is not present. Download this zip file and open it using WinRAR or 7Zip. Depending upon for whom you want to enable the Photo Viewer, open the reg file. If you are confused about which one, open the “Restore Windows Photo Viewer for Current User.reg” file to enable the viewer. If the UAC prompt shows, click on Yes and then OK.
You can now delete the zip and reg files from your disk as they are not needed now. After your PC has restarted, go to Settings > System > Default apps again and then click on the Photo viewer selector to show the list of all the apps available. 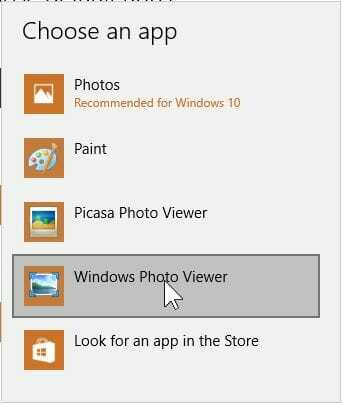 The original Windows Photo Viewer will now show up on that list. Click on it to set it as the default viewer, though it is not necessary. 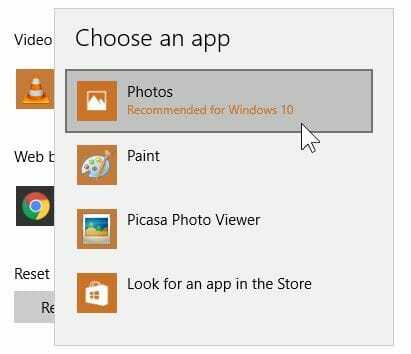 These steps will enable the Photo Viewer on your PC running Windows 10. If, for some reason, you don’t like the changes made to your system, just open that same zip file that you previously downloaded and open the undo file with the same name as you downloaded before.